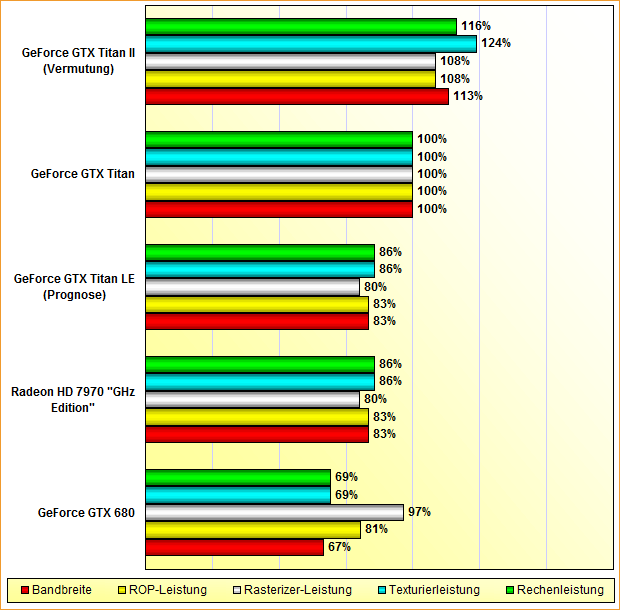 NVIDIA Also To Launch GeForce GTX TITAN Ultra? The GeForce GTX TITAN is currently the fastest single-gpu graphics card available for the gamers, but what if NVIDIA would also launch a new TITAN with even faster version of the GK110 processor? 3DCenter posted an interesting analysis, which is in fact a pure speculation, but gives us a possible overview of what may arrive from NVIDIA in near future. First of all, we are going to speculate about the card that doesn’t even exist, not even as a rumor. 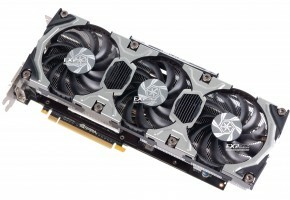 Although this didn’t stop some sites to from giving this card a name — GeForce GTX TITAN ULTRA or TITAN II. 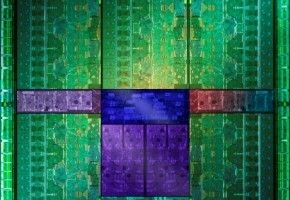 The original source claims that NVIDIA may at some point decide to launch such card. 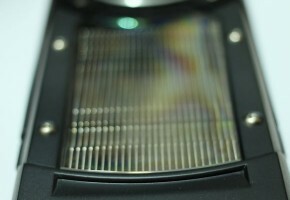 This story does in fact fit into the recent news about upcoming GeForce 7 series to be launched by June. 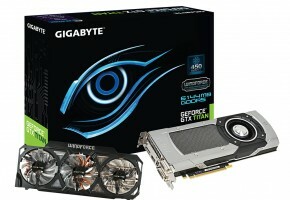 Only this would not be GeForce 700 series, but a new Titan card. What is known for sure, is that the card we are expecting is a derivative of the TITAN. While we assume that the TITAN LE launch is imminent, we didn’t expect even faster card from NVIDIA any time soon. One would say, why wouldn’t they just launch a dual-GK110 card? The answer is quite simple — it’s unprofitable. 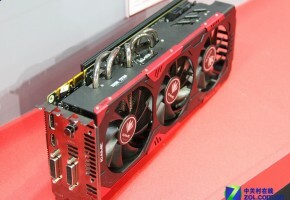 The GTX TITAN already has a $1000 price tag, so such card would have to cost significantly more. As for the latest speculation, NVIDIA could actually prepare a faster TITAN. That would be a full GK110 GPU with 2880 CUDA cores. It’s highly doubtful that NVIDIA would increase the memory capacity or introduce some changes to the width of the interface. The other theory is that the TITAN ULTRA could just feature a faster clocks — 950 MHz and 3500 MHz for the clock and memory respectively. The TITAN ULTRA would probably replace the TITAN later this year, meaning, it would cost the same, while the price of the original TITAN would be reduced. Once again, this is just a speculation, forecast or estimation (you name it) of a possible product. There’s absolutely no indicator that NVIDIA would be interested in replacing their flagship, at least not in near future. On the other hand we have the TITAN LE (worth saying name is not official), which we’ve seen on the pictures not that long ago. The part where I’m interested the most is obviously the price. If it goes too high, then it would probably be more reasonable to grab the original TITAN, but if it levels at the $700 mark, then people will lean towards SLI configurations to replace their GTX 680’s. Below you can see the possible specs of each TITAN card. Notice that full GK110 GPU has the same number of memory controllers and the same number of rastering units. 3DCenter also made a chart with a possible performance of such configurations. Of course, take it with a grain of salt.